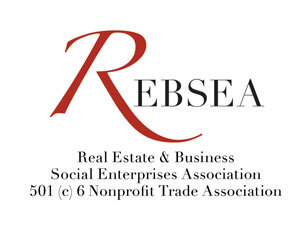 REBSEA members support the entire range of charities and worthy causes, often chosen based on their personal experiences. Our newest member, Realtor Amber Gunn from Austin, Texas has developed a passion for helping single mothers as a way of Giving Back to all of the members of her community who came forward on so many occasions to help her when she was struggling while doing "the world's most difficult job". Please read the article below written by Amber and be sure to click on the link about Kindle Project, a nonprofit created by Amber to support the needs of single mothers. As a single mother of 15 years now, I have a deep passion for inspiring and paying it forward to other single parents. So many people gave me so much I didn't deserve throughout my journey, and now I was in a place where I could give back. I have also spent a lot of time donating my time and resources to Arms of Hope in Medina, TX, another nonprofit working with single mothers, as well as Promiseland Church's Mercy House in Austin, TX.